January is National Slow Cooking Month. Although I use my slow cooker several times a month, I haven't posted many slow cooker recipes. I'm working to rectify that oversight. In the meantime, here are slow cooker recipes I've previously shared. Chili: What's better on a cold day than a bowl of piping hot chili? Brown the ground beef, onion and celery and then let the slow cooker do the rest of the work. 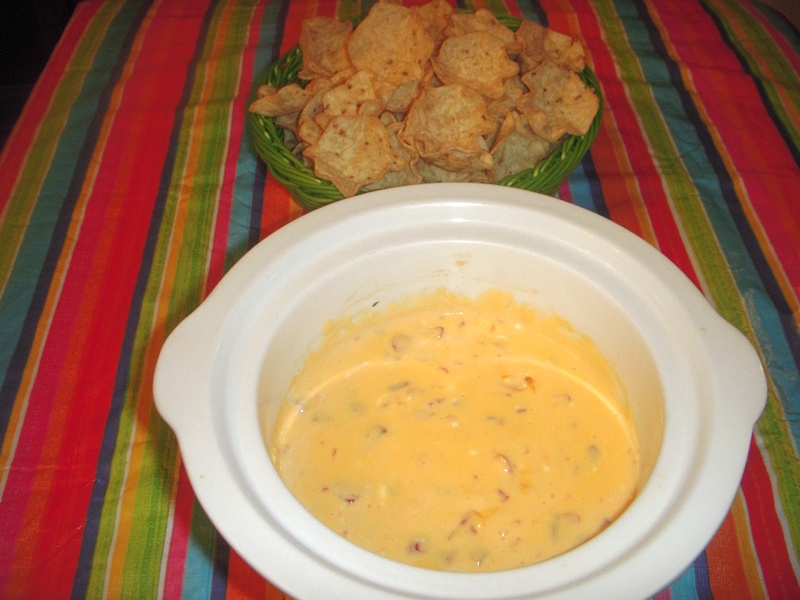 Queso Dip: Dump the ingredients in a 1 1/2-quart slow cooker, cover and heat for one hour. Great for the big game, Cinco de Mayo or anytime you want something spicy. 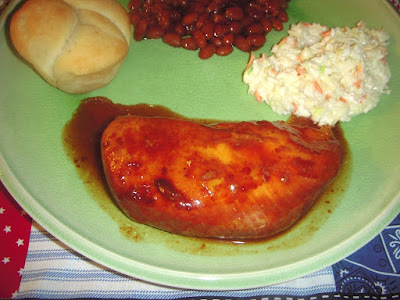 Barbecue Chicken: Barbecue sauce and chicken. It doesn't get much easier than that! French Dip Sandwiches: My favorite slow cooker recipe of all time! If you don't have a beef bouillon cube, omit the water and add 2 cups of beef broth instead. Pot Roast: A complete meal -- meat, veggies, gravy -- made in a slow cooker. The only thing missing is a pan of cornbread!